Home computer Tricks Windows How to disable OneDrive when starting Windows? How to disable OneDrive when starting Windows? If you are bothered every time you start your Windows by OneDrive and want to disable this service, the method is quite simple. 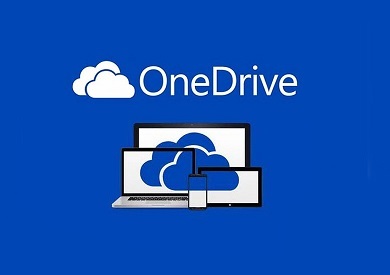 If you are bothered every time you start your PC by OneDrive and want to disable this service, the method is quite simple. Depending on which version of Windows you are on. 1. Type Apps in the search bar and click Applications and Features. 2. Locate OneDrive in the list of saved programs. 3. Click the program and click the Uninstall button associated with it. Rather than uninstalling OneDrive, you can also simply hide it. 1. Right-click the OneDrive icon on your desktop. 2. Click the Settings tab in the Microsoft OneDrive window. 3. Uncheck all boxes and press OK.
OneDrive will always be effective but will not boot at startup and will no longer automatically register all media on your PC. 2. Click Add or Remove a program. 3. Locate and click OneDrive in the list. You will gain a few seconds at the start of your PC. Locate and click OneDrive in the list. 4. Click the Uninstall button. You will gain a few seconds at the start of your PC. Locate and click OneDrive in the list. 4. Click the Uninstall button. You will gain a few seconds at the start of your PC.